Exploring Computer Science – A K-12/university partnership committed to democratizing computer science. CSPdWeek is back July 2019! 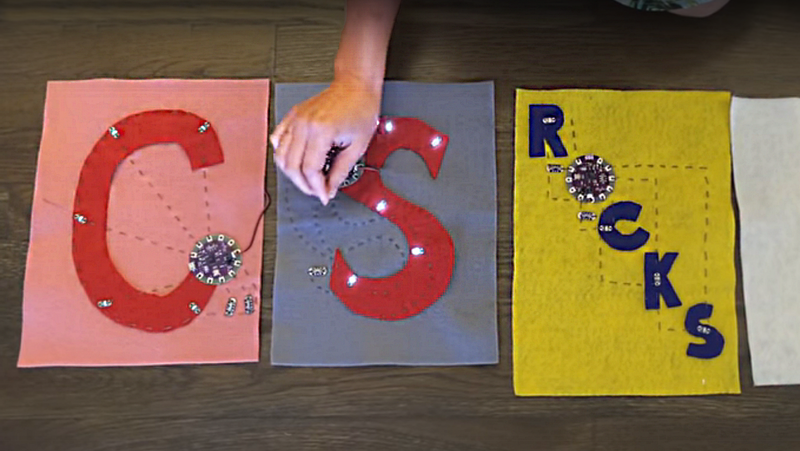 Stitching the Loop: An E-Textiles Unit for ECS now available! Exploring Computer Science is a year-long, research-based, high school intro-level computer science curriculum and teacher professional development program that focuses on broadening participation in computing. We support teachers and districts through implementation of the course regardless of school resources. We seek to develop teachers’ confidence in course content, which includes in-depth yet accessible computing concepts. Our curricula involve many opportunities for collaboration, problem-solving, pattern-finding, and abstract thinking. We seek to provide meaningful educational opportunities to teachers and students who typically encounter barriers to access. 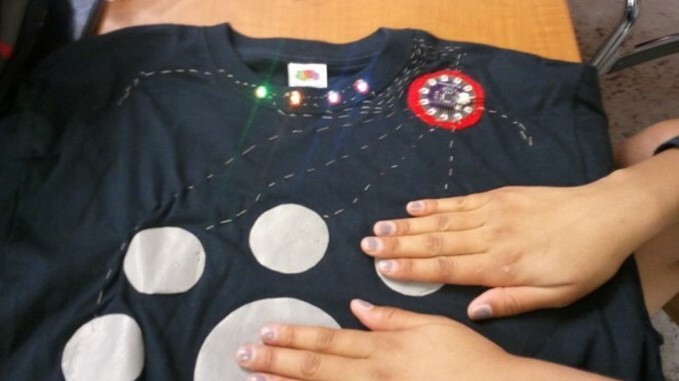 In our new curriculum unit, students explore electronic textiles (e-textiles): articles of cloth­ing, accessories, or home furnishings with embedded electronic and computational elements. This curriculum is an alternate for Unit 6: Robotics. After conducting various studies on curriculum design, teaching strategies, student learning, and portfolio designs, this unit is ready for download and classroom implementation by ECS teachers. Due to overwhelming demand, CSPdWeek will return to Colorado School of Mines in July 2019. We are happy to collaborate again with Bootstrap and NCWIT’s C4C (Counselors 4 Computing) to offer a week-long, inclusive residential professional development experience for computer science educators. 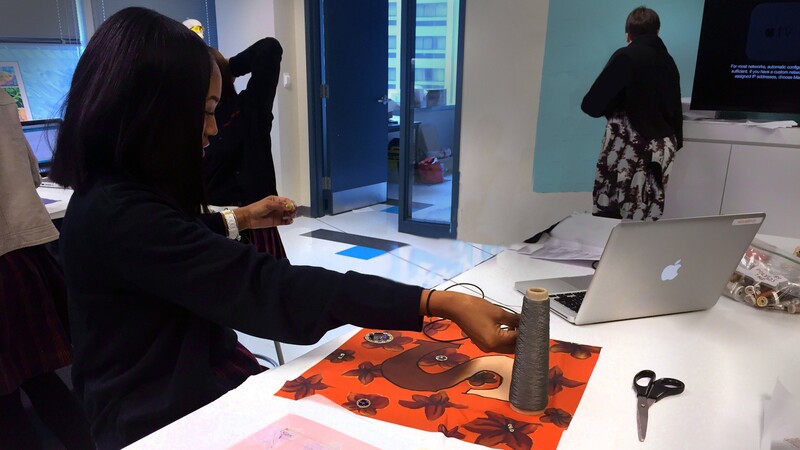 Learn more about our curriculum, professional development program, and teacher community. Learn more about our research on effective practices and broadening participation in computing. We understand the value of ease of implementation and will work with you all steps of the way.